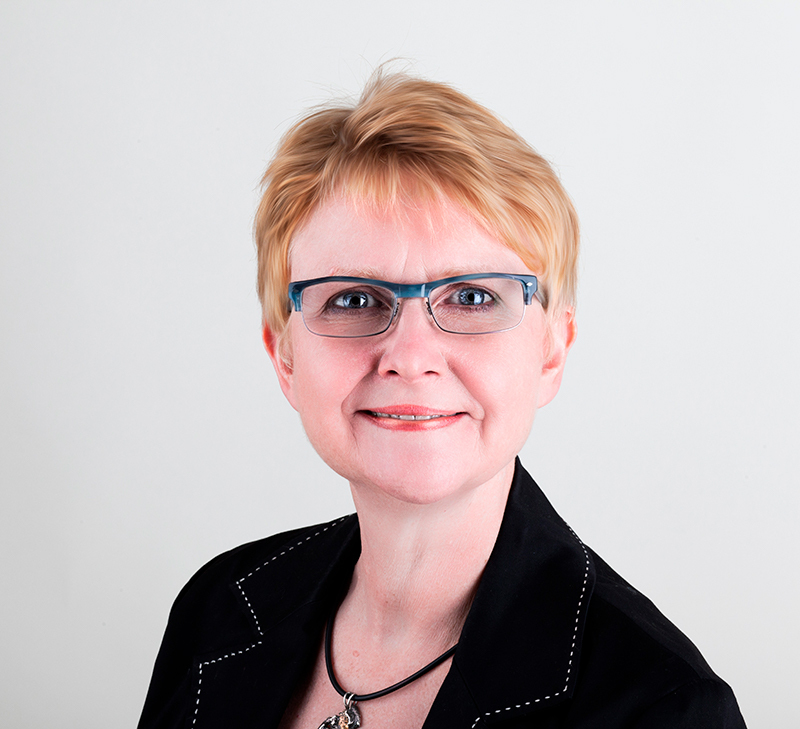 Berit has more than twenty years experience in the field of leadership and organisational development, and change. This experience has been gathered as an independent consultant, as Nordic representative for Ashridge Business School, and during 14 years with the Danfoss Group in various senior HR roles, her latest role was four years as Senior Director in Danfoss Global HR heading the Organisational & Leadership Development team. Prior to joining Danfoss Berit spent 12 years in HR and leadership roles in international development and aid NGOs. Berit has an MBA in General Management from Ashridge Business School in England, an Executive Master (MSc) in ’Consulting & Coaching for Change’ from HEC in Paris and Oxford University, a diploma in organisation psychology, and regularly takes further training and supervision in coaching. Berit is a certified user of various psychometric tools, such as Myers-Briggs Type Indicator (MBTI), Emotional Intelligence Inventory (EQ-i), FIRO-B (Fundamental Interpersonal Relations Orientation), Belbin Team Potential, Situational Leadership II.